Julia Kampmann was born on May 7th 1984 in Dortmund, Germany. From 2005 to 2008 she was trained as an audiovisual media designer at FlorianTV in Dortmund. There she worked as a cinematographer and editor for television formats such as news, live shows, documentaries and corporate videos. Film has always been her biggest passion. Hence in September 2007 she began to study Film & Cinematography at the film school Fachhochschule Dortmund while she was still in her final training year as an audio visual media designer. In 2009 she won the Baden Baden Award with her first short film ‘Sitting Waiting Wishing’ in which she served as the author, director, cinematographer and editor. During her study period at Fachhochschule Dortmund Julia Kampmann took part in several short films as a cinematographer and producer. ‘Nach ihnen’ (2009) and ‘Schwester’ (2010), two short films which originated in cooperation with directing students from IFS Cologne, used to run at German film festivals. The short film ‘Ramon’ (2013) even received international response and was nominated for Best Short Narrative at the Sunscreen Film Festival in Florida and the Portobello Film Festival in London. As a filmmaker Julia Kampmann produced her first documentary film ‘Vuvu’s Small Shack’ with the support of Augusta Stiftung Bochum. The film was shot in a Township in Capetown (South Africa) in 2011, where she operated as the director and cinematographer of the film. In August 2014 she successfully graduated from film school with her short film ‘Wächter der Spieluhr – Keeper of the Past’ (www.keeperofthepast-movie.com). She came up with the idea to the film in summer 2013 and developed the story together with fellow student Michael Cherdchupan and director Marco J. Riedl who also wrote the screenplay for the film. During production she operated as the cinematographer and producer of the film. ‘Wächter der Spieluhr – Keeper of the Past’ has won several awards at national and international film festivals, for example the Los Angeles Movie Awards in 5 categories, including Best Short Film and Best International Film. 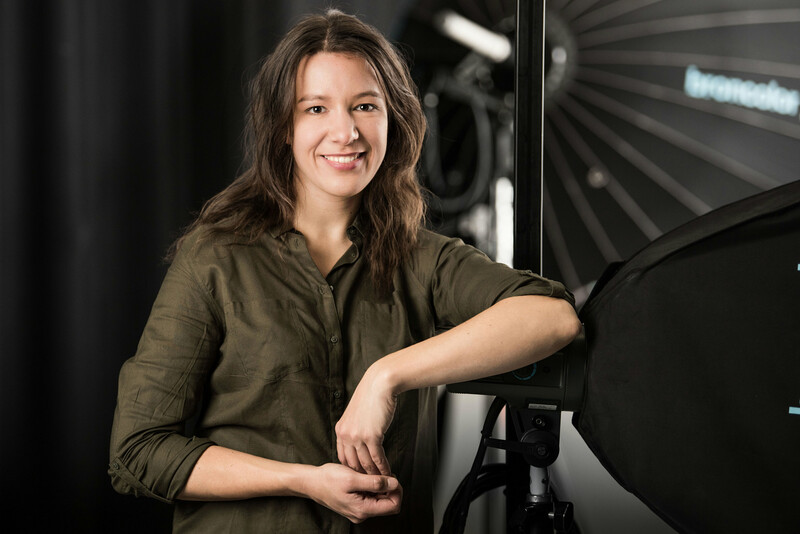 Since 2014 Julia Kampmann has worked as a cinematographer and filmmaker for feature films, music videos and corporate videos. Her latest project is the feature film “Frieda – Coming Home”, produced and directed by Michael W. Driesch. She operated as the cinematographer of the film, which was shot in November/December 2018 in Düsseldorf, Krefeld and New York. The movie is currently in post-production and will be released in Fall 2019.